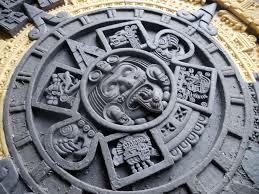 The Caste War of Yucatán (1847–1901) began with the revolt of native Maya people of Yucatán, Mexico against the population of European descent, called Yucatecos, who held political and economic control of the region. 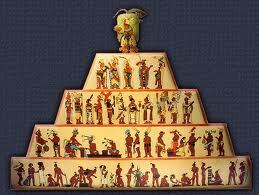 The Mayan social stratification was very tightly knit into a multi-layered structure. It seemed to have incorporated the caste system, which meant that membership was hereditary and difficult to change caste. 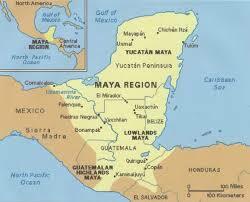 However, there were others who had more freedom and were able to freely move among the communities. 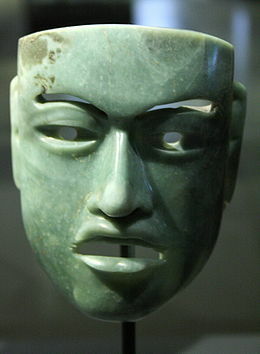 Archaeological excavations by Michael Coe and Richard Diehl (1980) and Ann Cyphers (1997, 1999) at San Lorenzo, Veracruz, have provided crucial insights into the Early Formative development of the Olmec. 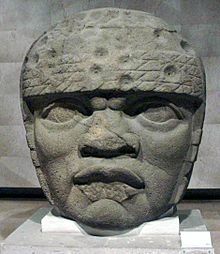 Composed of the San Lorenzo plateau and the nearby sites of Tenochtitlán and Potrero Nuevo, San Lorenzo appears to have been the preeminent Early Formative Olmec center and quite possibly for then-contemporaneous Mesoamerica as a whole. In 1912, when Robert Woods Bliss acquired a fine Olmec statuette as his first Pre-Columbian object, little was known of the Olmec and their relation to other cultures of ancient Mesoamerica. Native American feathers are an important symbol of the Indian way of life. It is used to represent freedom, power, wisdom, honor, trust, strength, and much more. 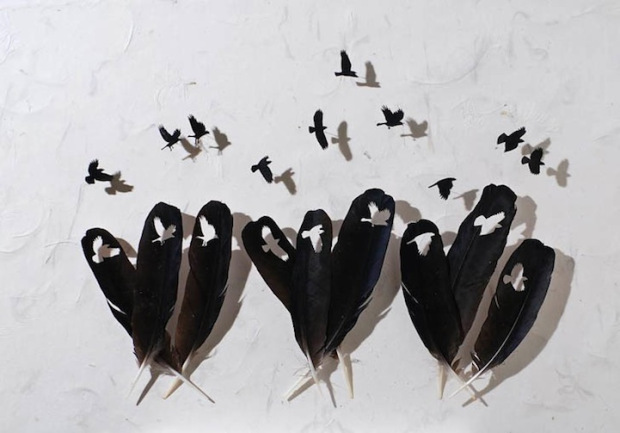 Feathers were seen in wardrobes, headpieces, adorning their homes, and tattooed on their bodies.